This smooth, white clay mask is designed for oily or combination skin types. It helps to draw out dirt and impurities from the pores and absorb excess oil to reduce shine. 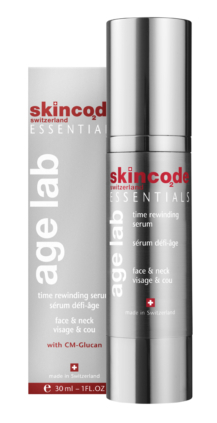 It contains a unique biotech plant derived ingredient that has an anti-bacterial, anti-inflammatory and pore tightening effect on the skin. 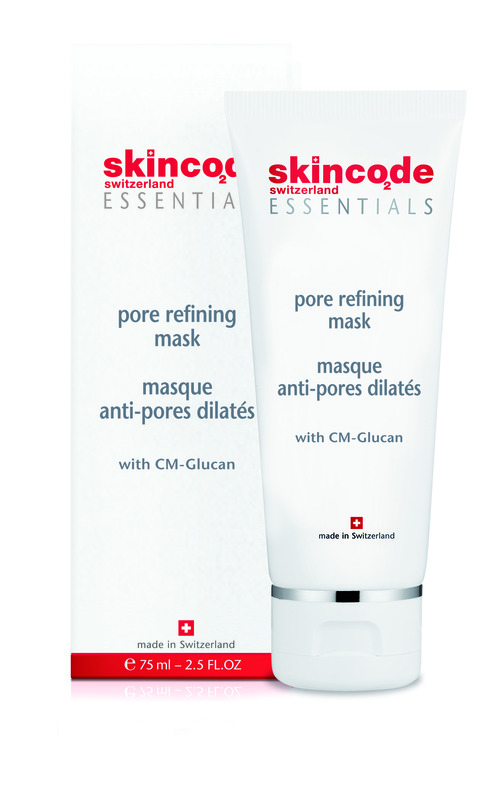 Active ingredients: CM-Glucan, Kaolin, Pore-refining active. Application: 1–2 times per week or as often as needed. Apply a generous layer onto a perfectly cleansed face and neck. Avoid eye and lip area. Leave on for 10-15 minutes. Gently rinse off with lukewarm water.